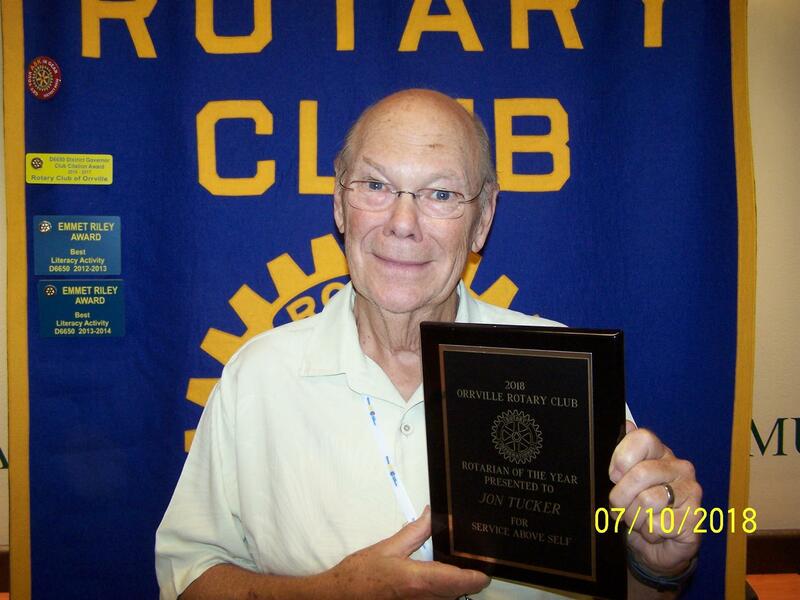 Jon Tucker is this year's Orrville Rotarian of the Year! This award is presented annually to a local Rotarian who consistently exemplifies Rotary International's high standards of Service Above Self, attendance and the tenets of Rotary's Four Way Test. Jon was nominated by several of his fellow Rotarians for outstanding dedication to the club. Jon has served as the Sergeant-at-Arms & President!